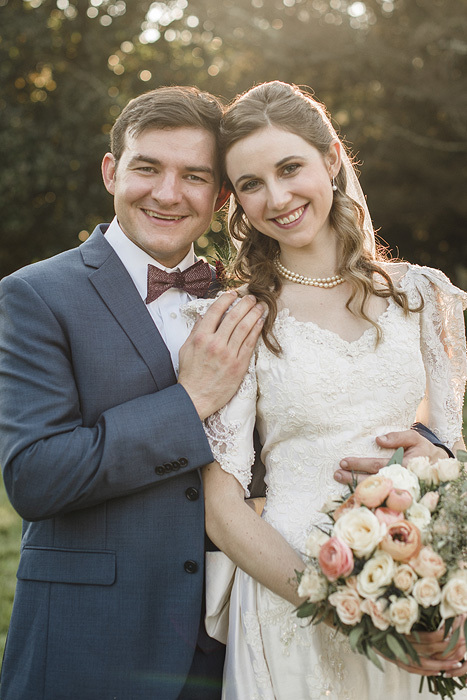 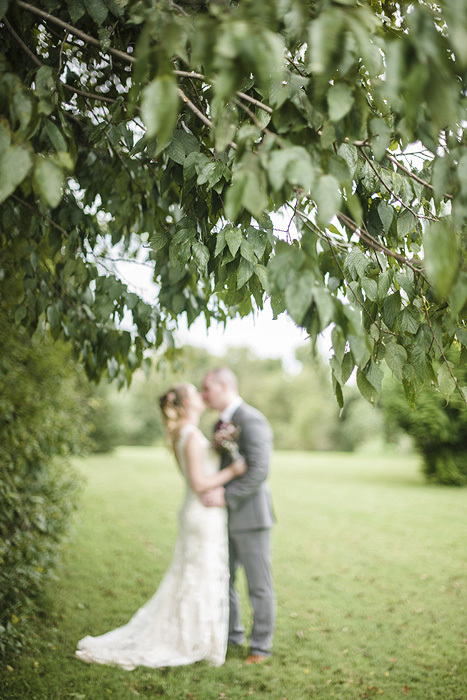 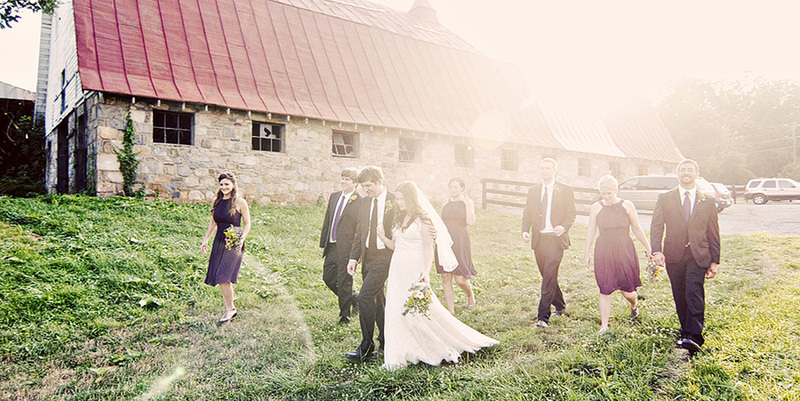 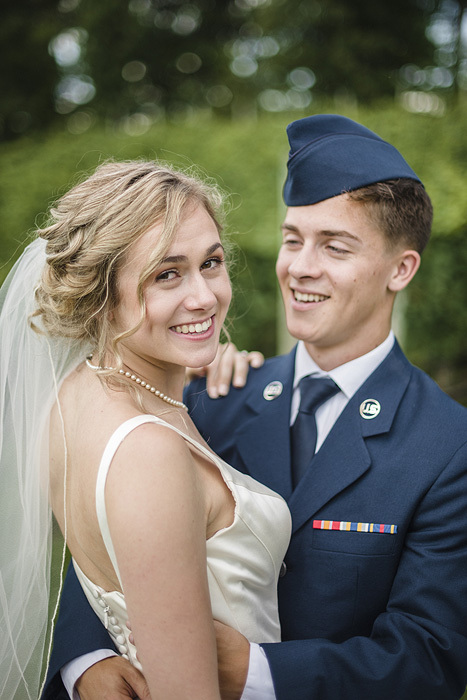 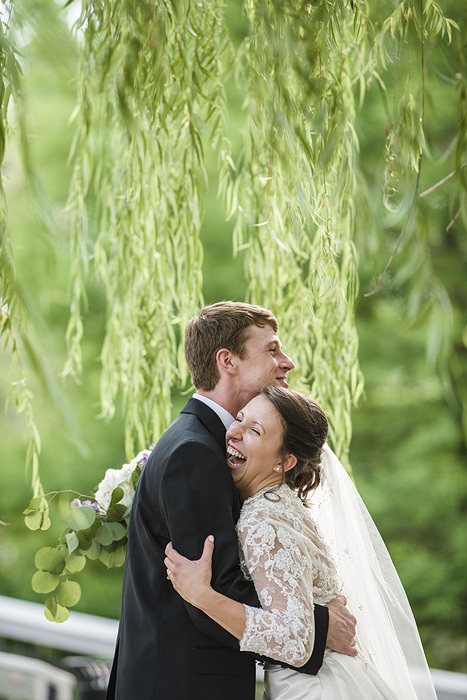 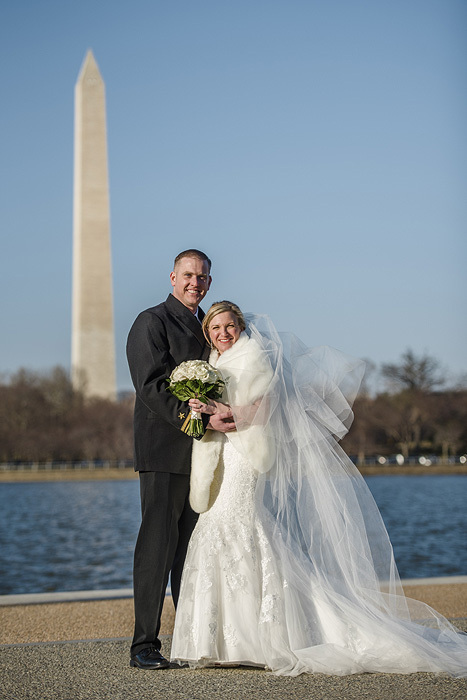 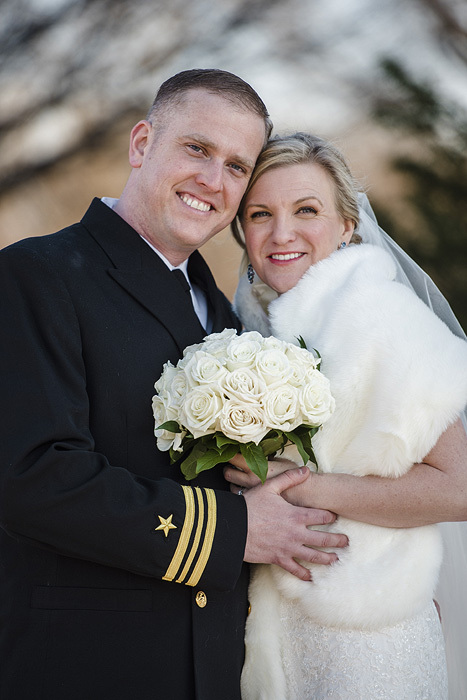 Wedding day photography that showcases authentic moments and natural beauty. 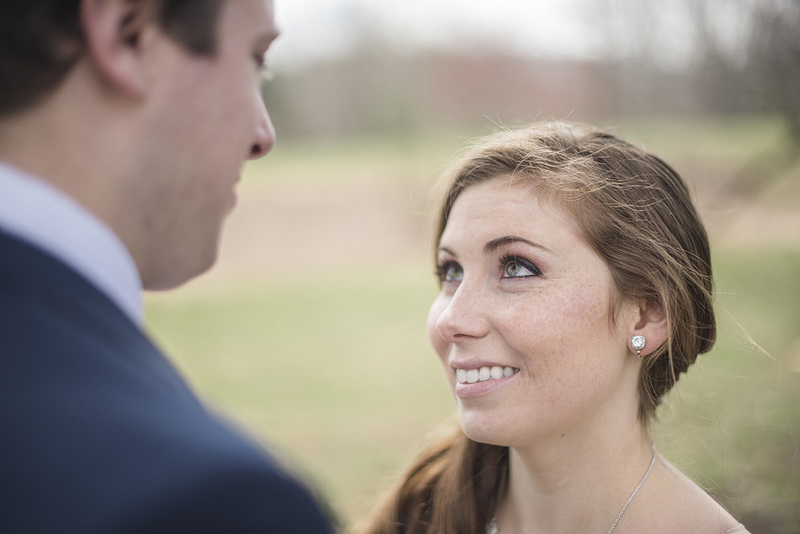 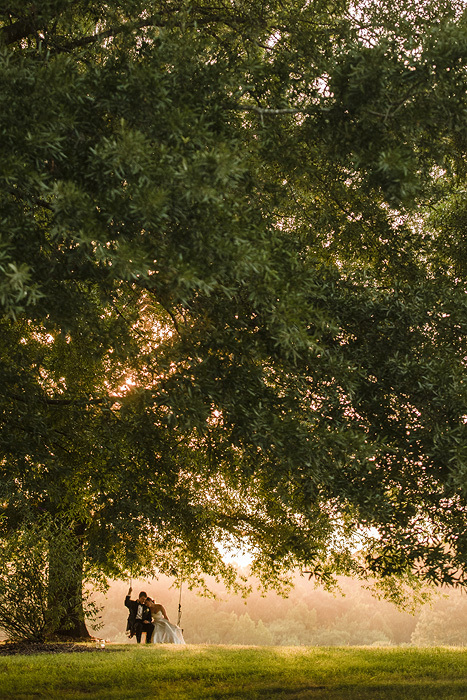 Here's a quick peek at this weekend's wedding portraits at Heritage Hunt Golf Club in Gainesville. 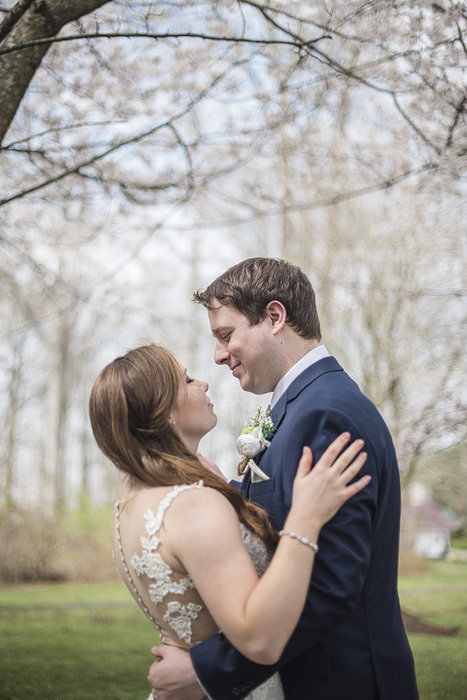 Spring is here--look at those blossoms! 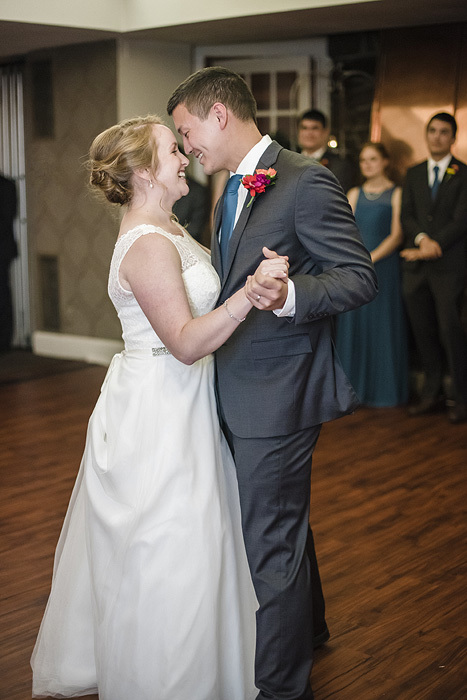 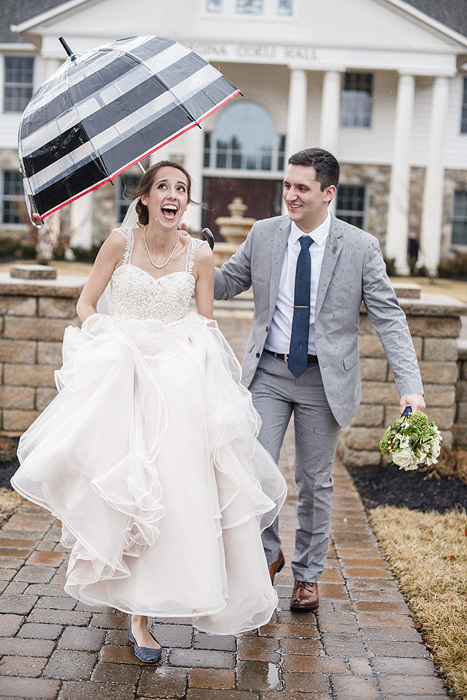 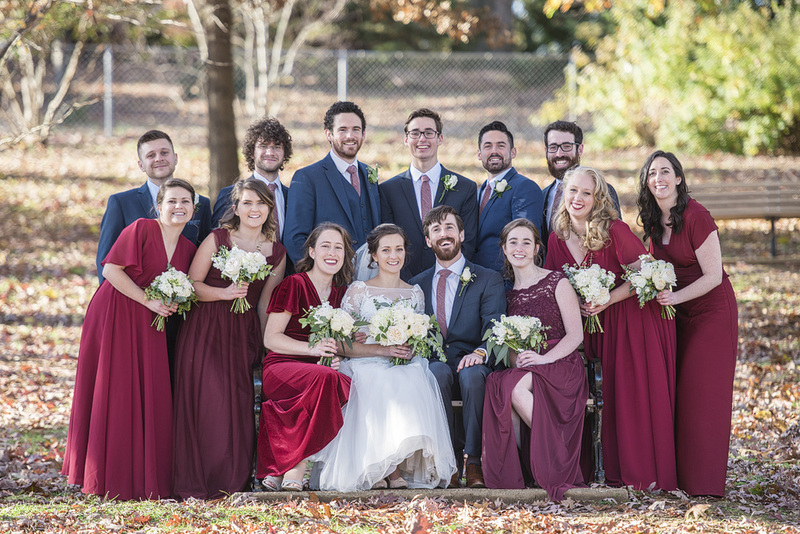 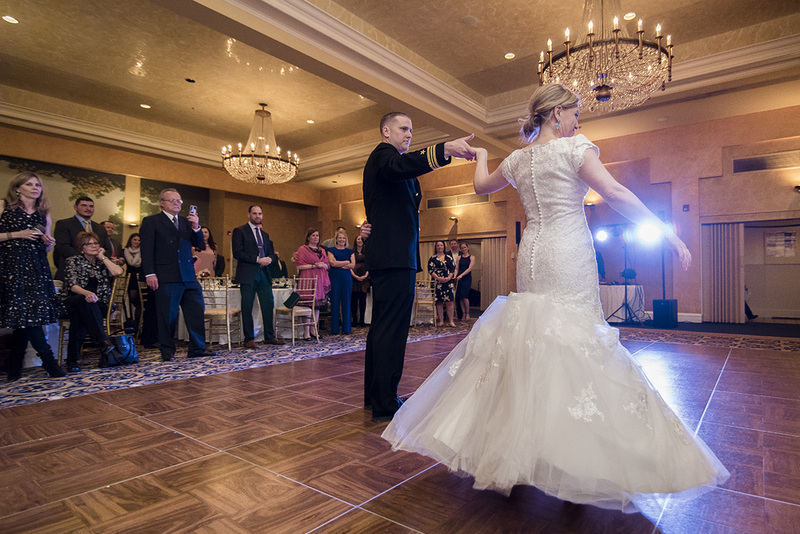 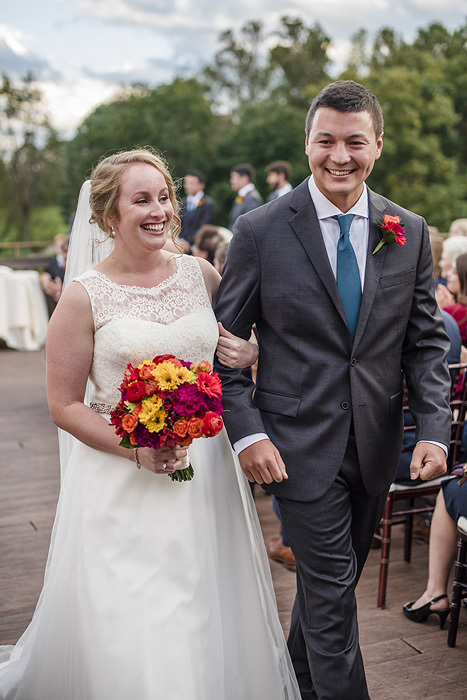 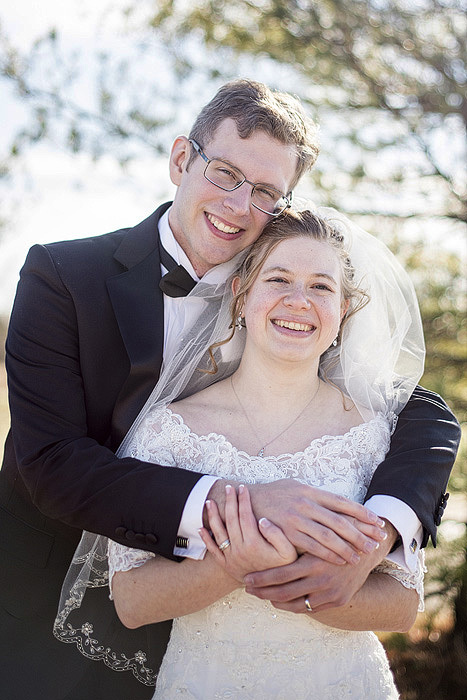 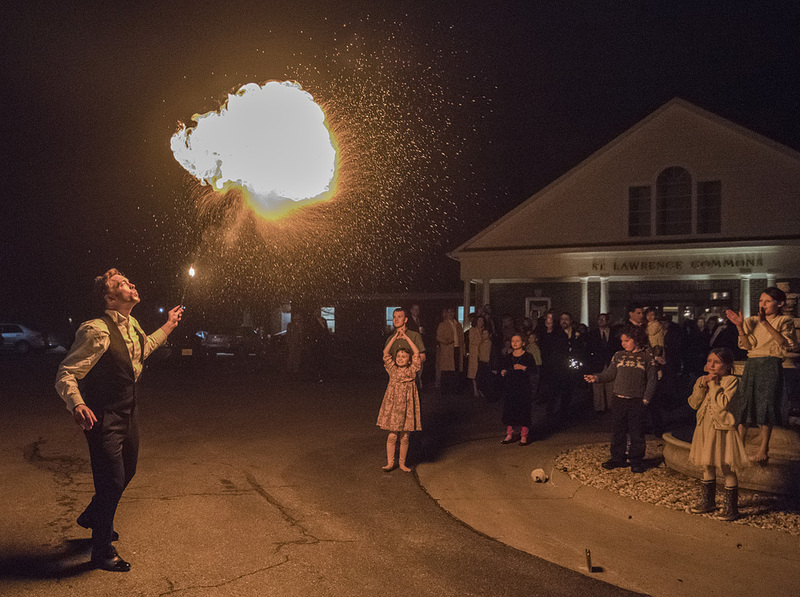 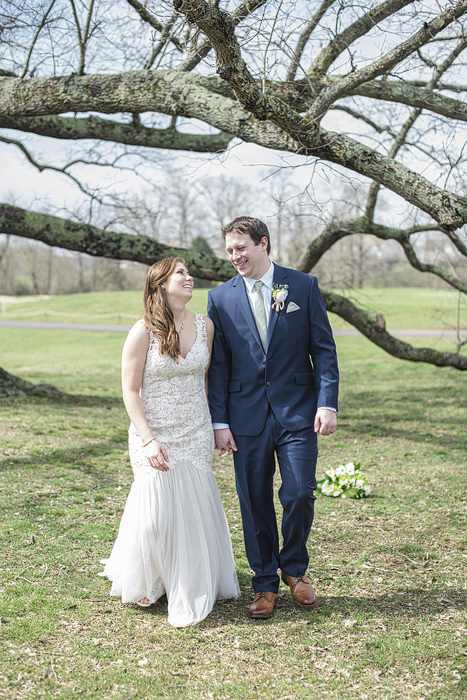 Here's a quick peek at Ryan and Marie's wedding at Christendom College's Christ the King Chapel in Front Royal, including a sparkler send off with fire breathing! 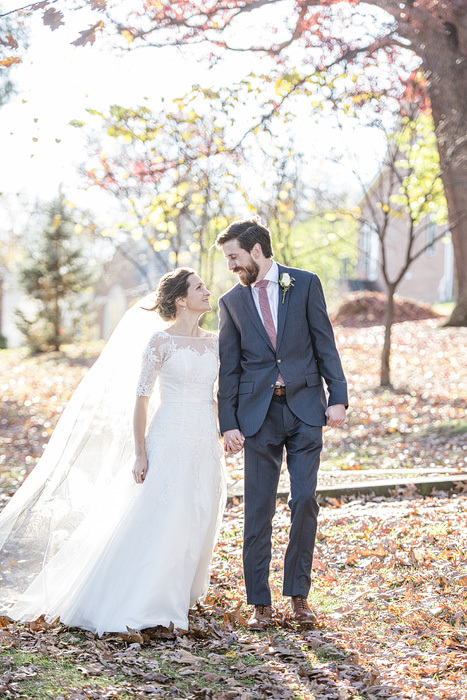 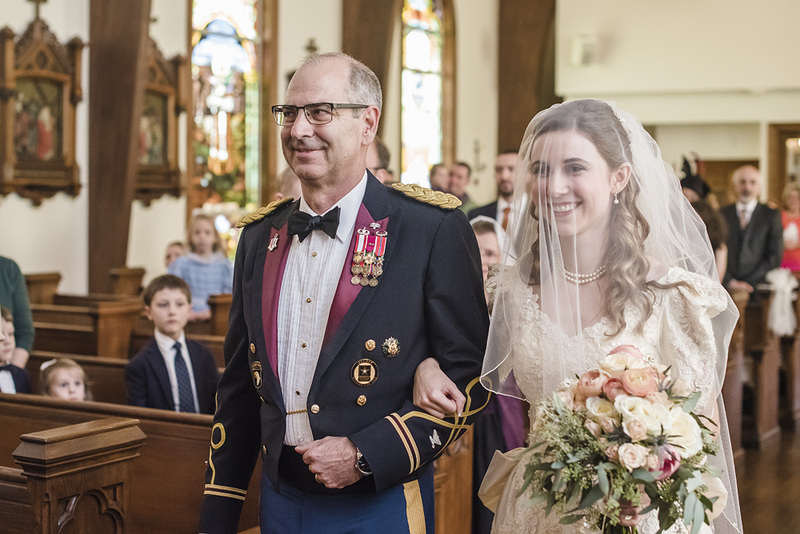 Here they are, based on your votes from a variety of social media...the Top Ten Spiering Photography Wedding Photos of 2018! 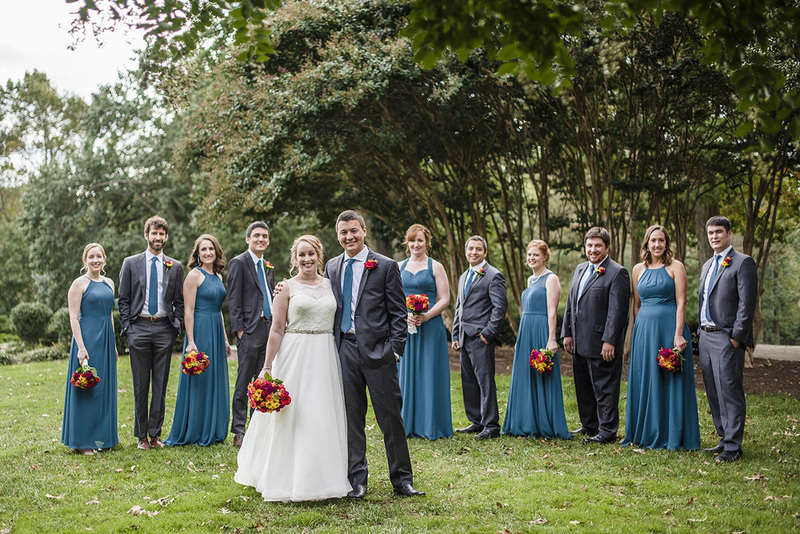 Check out the Fall colors in this sneak peek from this last weekend! 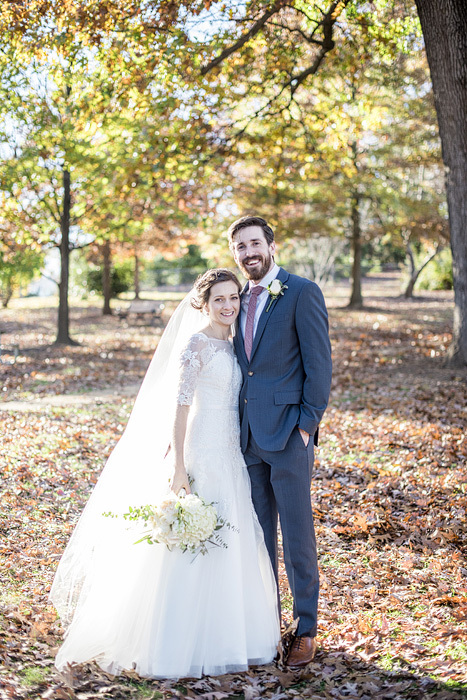 What a beautiful Autumn wedding day in Front Royal! 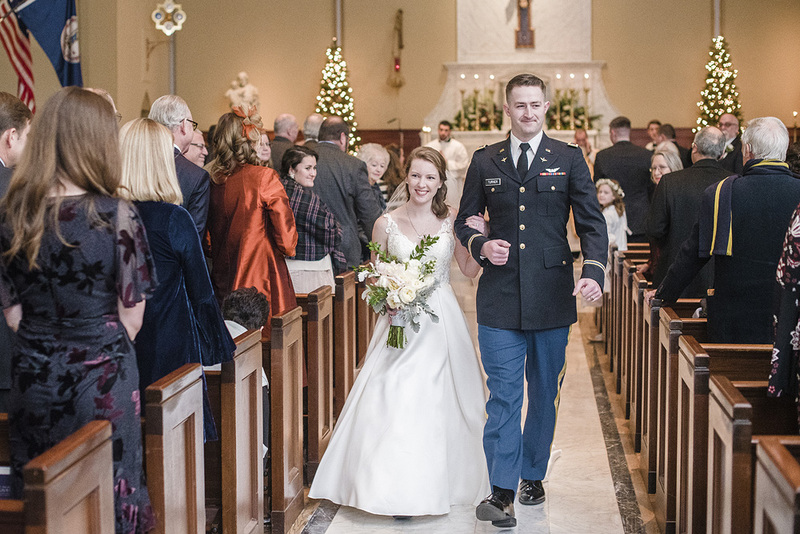 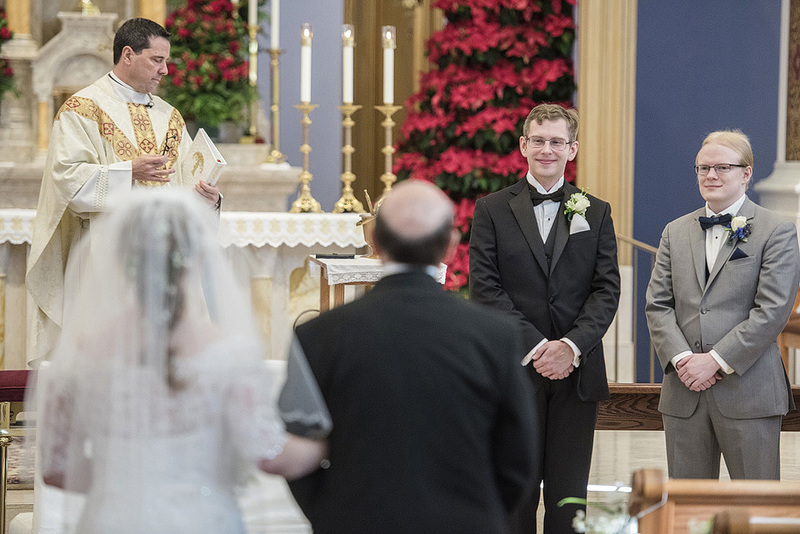 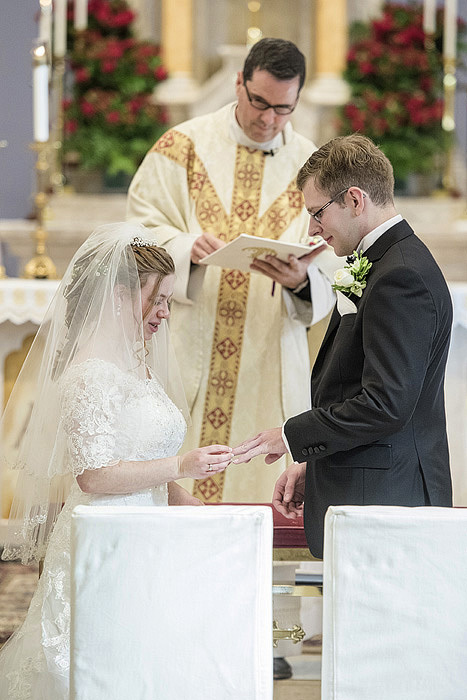 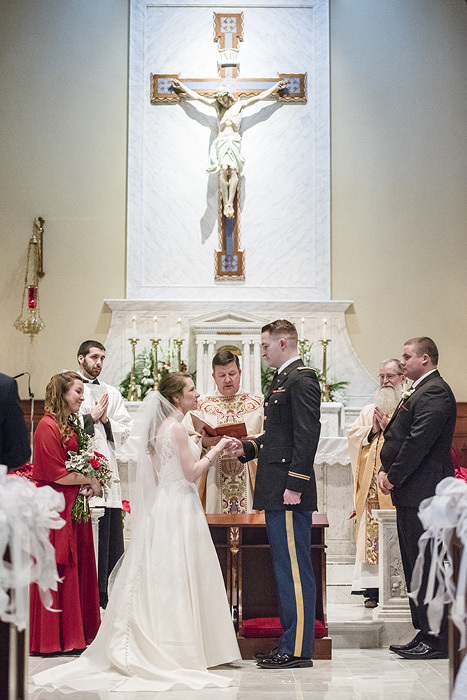 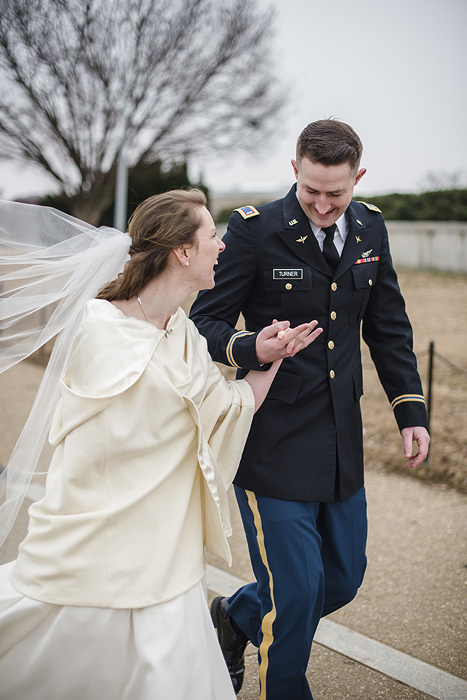 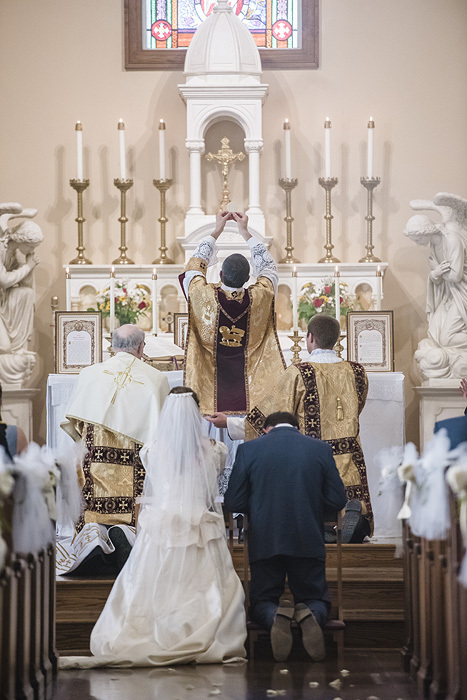 This couple had a Nuptial Mass in the Extraordinary Form at Christ the King Chapel at Christendom College in Front Royal. 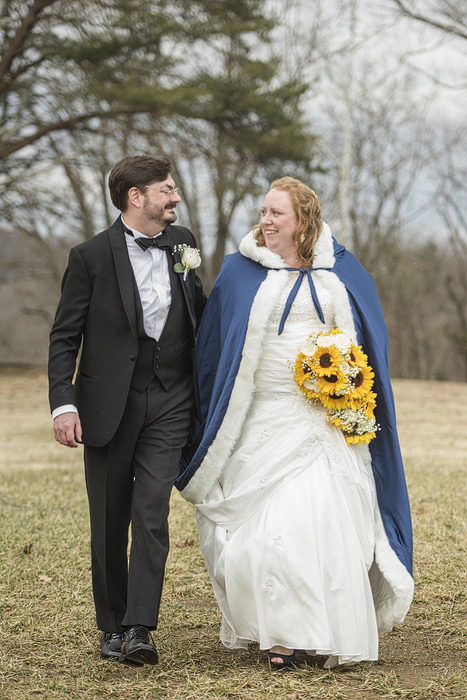 We then headed over to Rosemont Manor in Berryville for some incredible "magic hour" portraits in the gardens there before a lively reception.